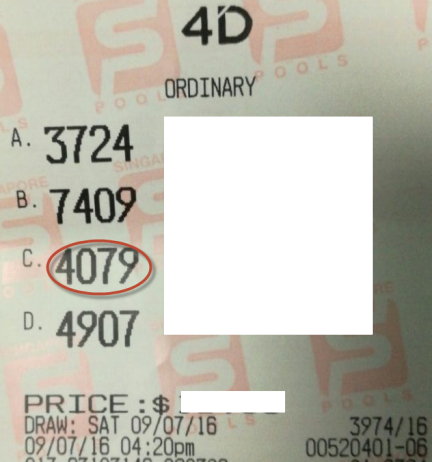 Win4D Advance User want to share his joy of winning the direct hit on the 3rd prize 4079 today. He got this direct from the Win4D Advance HOT Direct feature. To know more about Win4D Advance software, call 92300837 now.